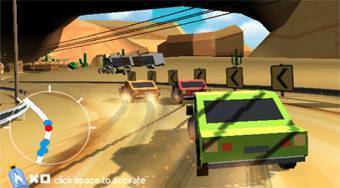 Do you like Pixel Rally 3D? Share it with your friends. Enjoy adrenaline at superb 3d rallye racing with pixel cars and always try to reach your destination first.